Christmas Imagination have a creative selection of walkabout artists. 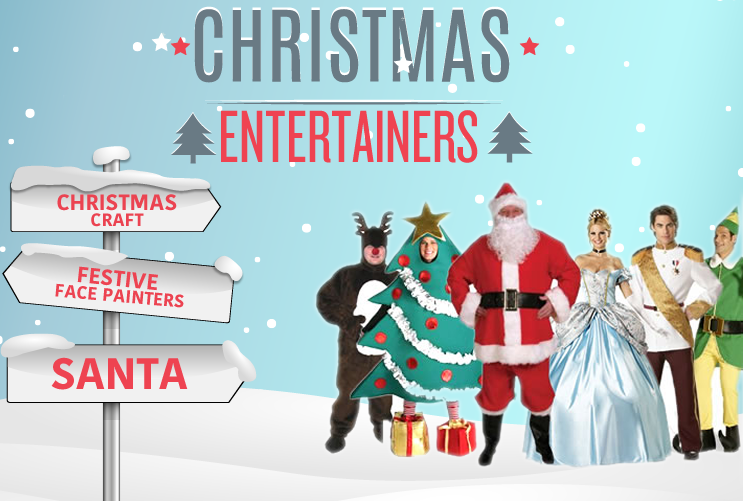 Ideal for Christmas Parties, Promotions and Events – these entertainers add character, fun, comedy to your program. 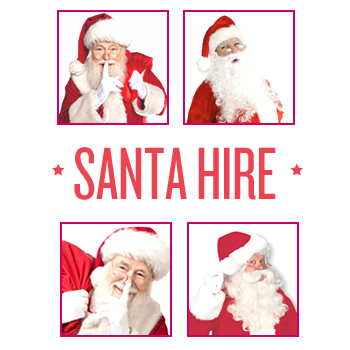 Selections from Magicians, Caricaturists, mime artists, walkabout Christmas Trees, Father Christmas and his helpers – and of course Christmas Faries. Our themed Mix & Mingle artists are available throughout December. For Further information and Enquiries please email us or call 07920196888.